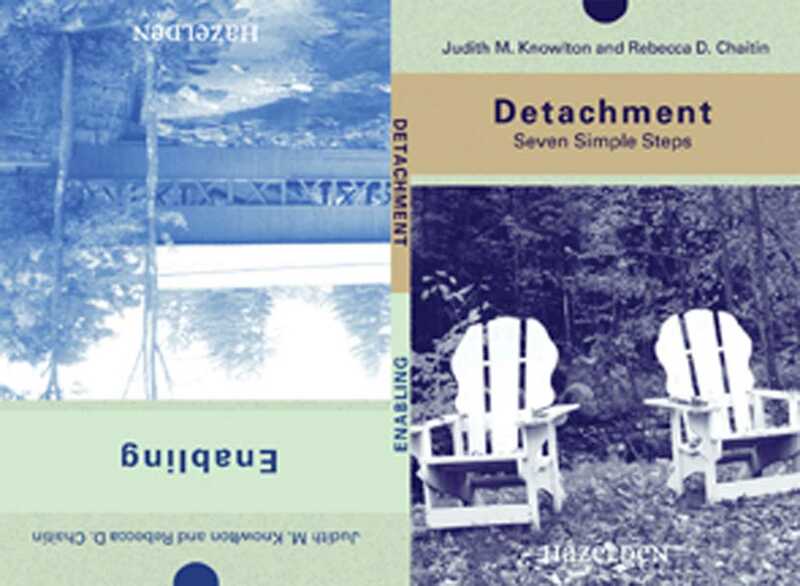 Detachment and Enabling combines two classic, user-friendly texts designed for loved ones of addicts and alcoholics. After you have done all you can to help a chemically dependent person and he or she continues to drink or use, it's time to detach. Detachment tells us how we can continue to love someone who is chemically dependent and, at the same time, no longer focus on that person's behavior. It is about taking back our lives.Enabling describes the problems we can encounter when we focus on the alcoholic or addict in order to keep peace at any price. The authors encourage us to consider if we are really helping the alcoholic or ourselves when we prevent the alcoholic from feeling the true consequences of his or her actions.About the authors: Judith M. Knowlton has a degree in psychology from Oberlin College and her master's in Group Process from Seton Hall University. A recovering alcoholic, she is a Certified Alcoholism Counselor with then years/' experience. Judy has been instrumental in starting several alcoholism programs in northern New Jersey. She is the founder of Action for Sobriety Groups, president of Quotidian, and the mother of three adult children.Rebecca D. Chaitin is a writer and editor, part-time alcoholism counselor, and recovering alcoholic. Born in Virginia, she is graduate of Hollins College and worked for various New York publishers, including Time-Life Books, before she began freelancing in the early 1970s. She now lives in Montclair, New Jersey, with her three teenagers.